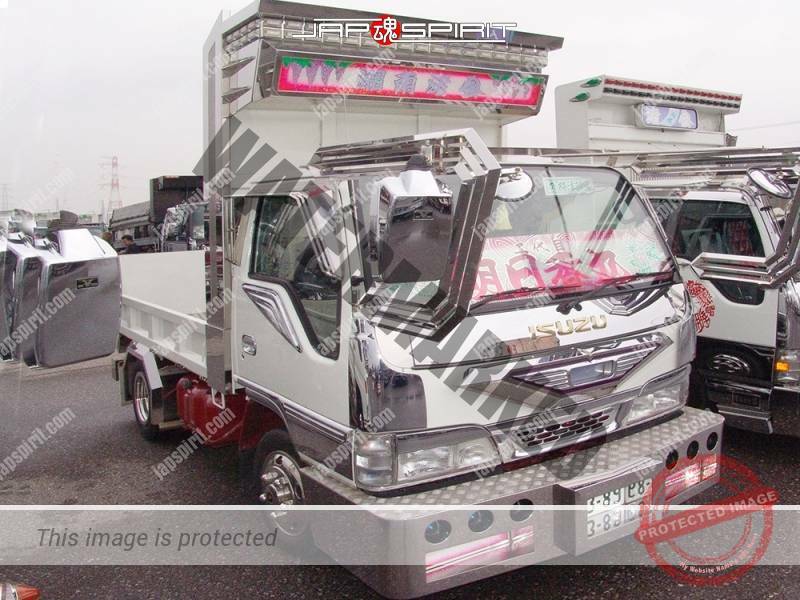 Base car is ISUZU Elf. 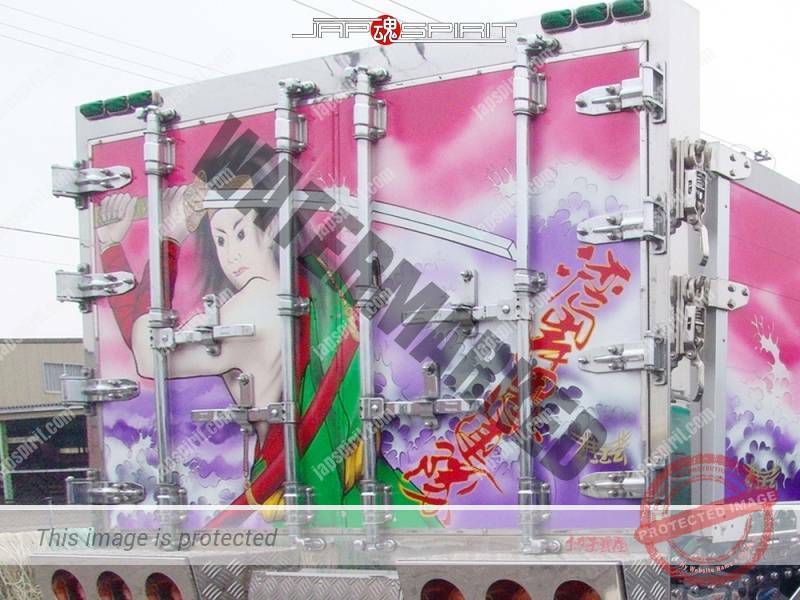 Air brush paint is by Suzuki kougei. 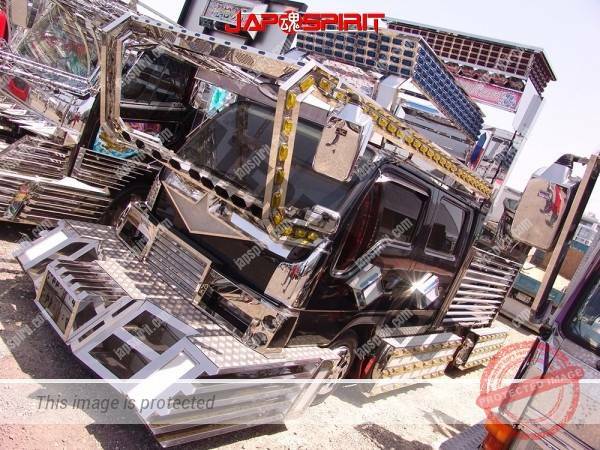 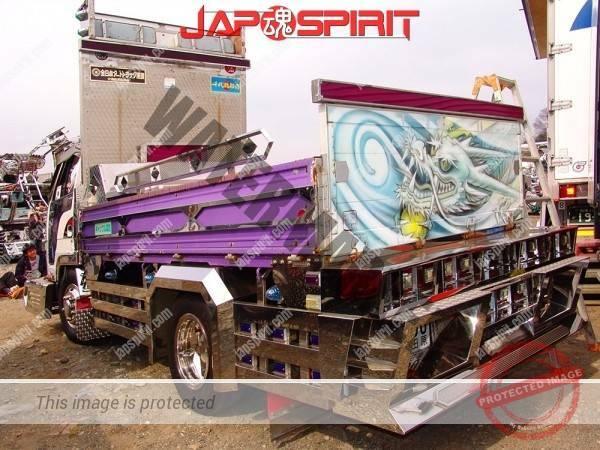 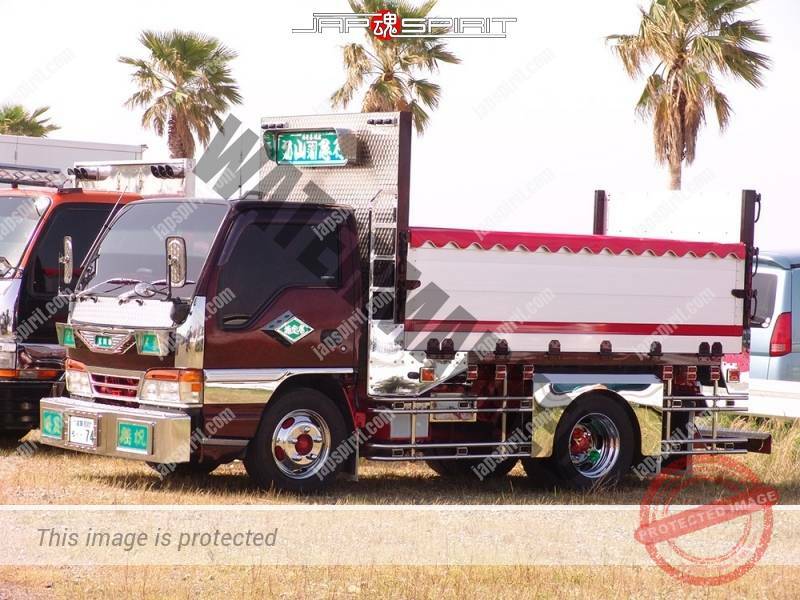 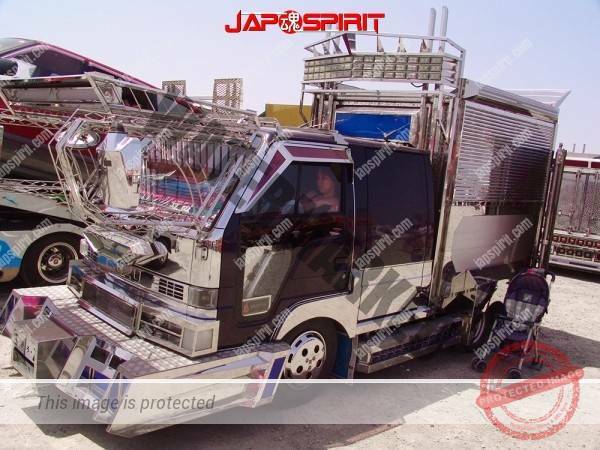 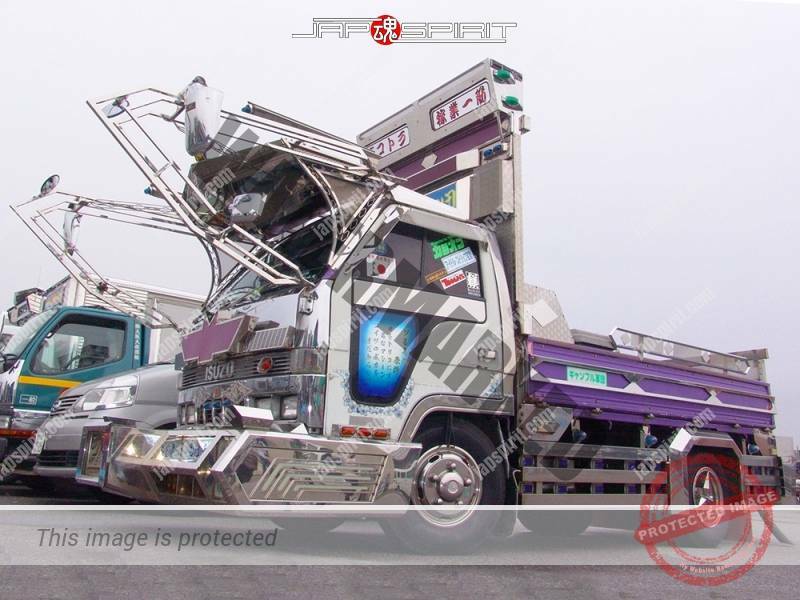 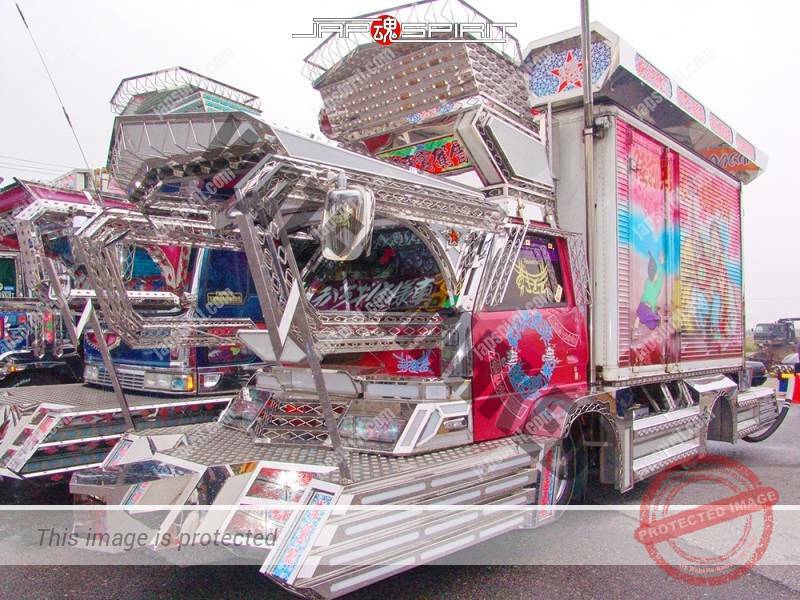 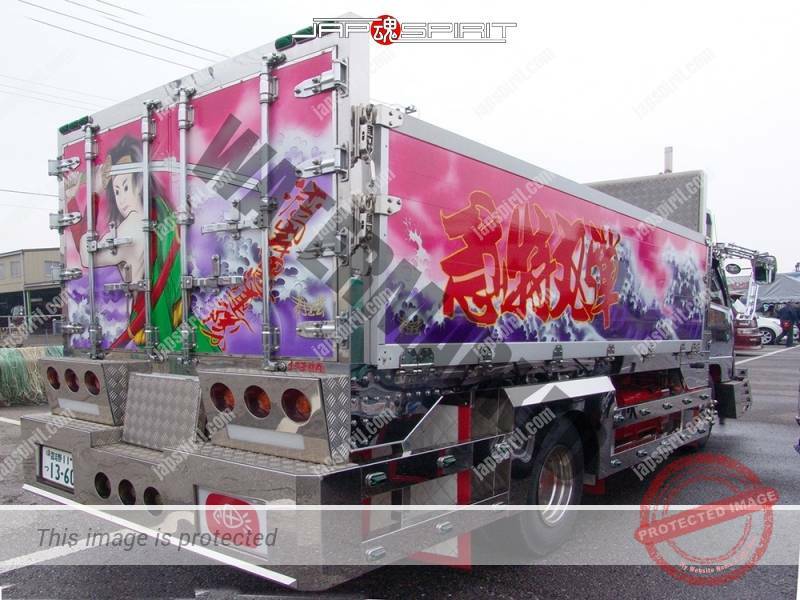 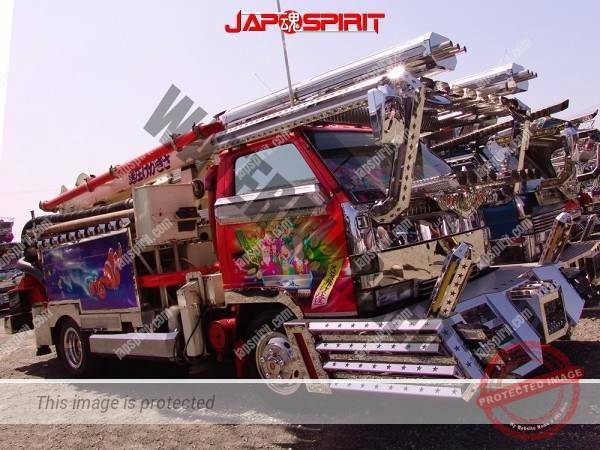 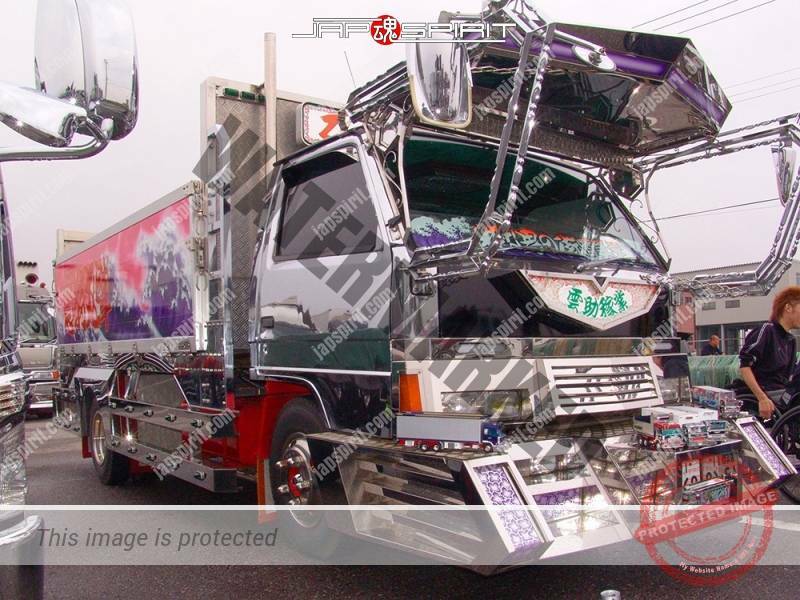 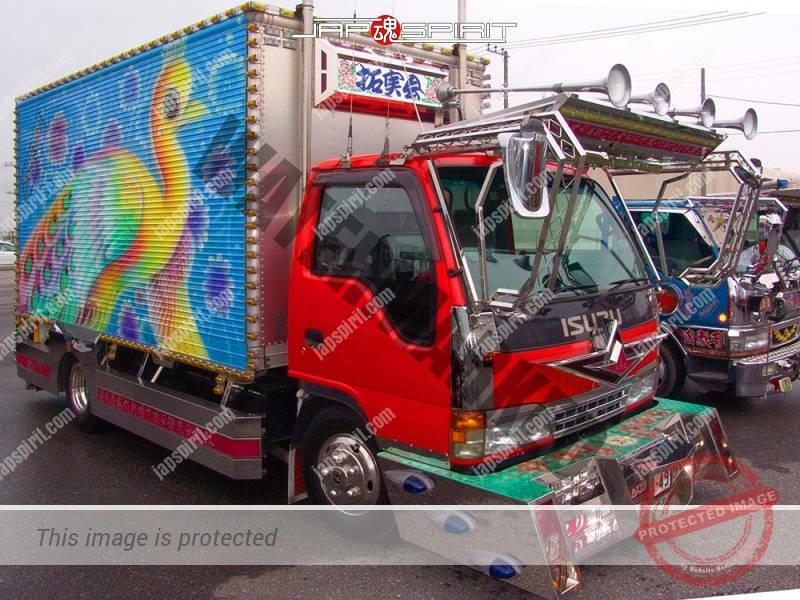 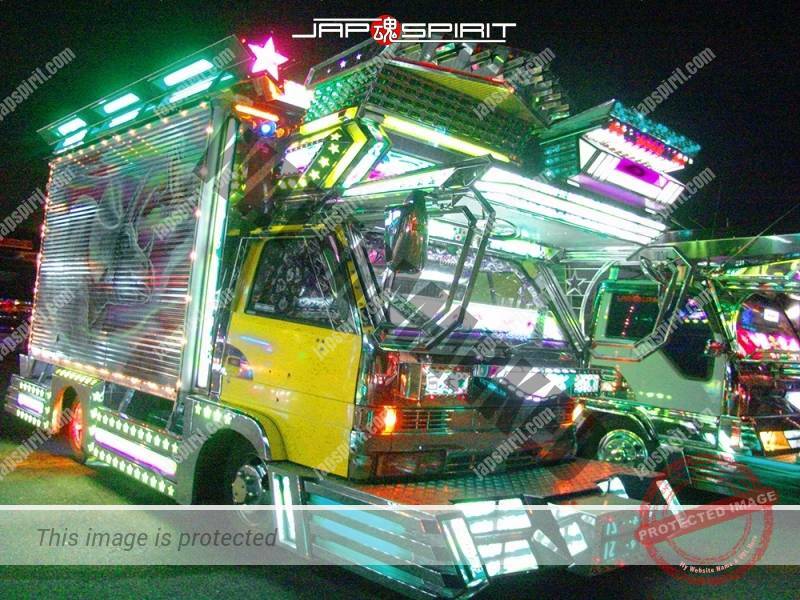 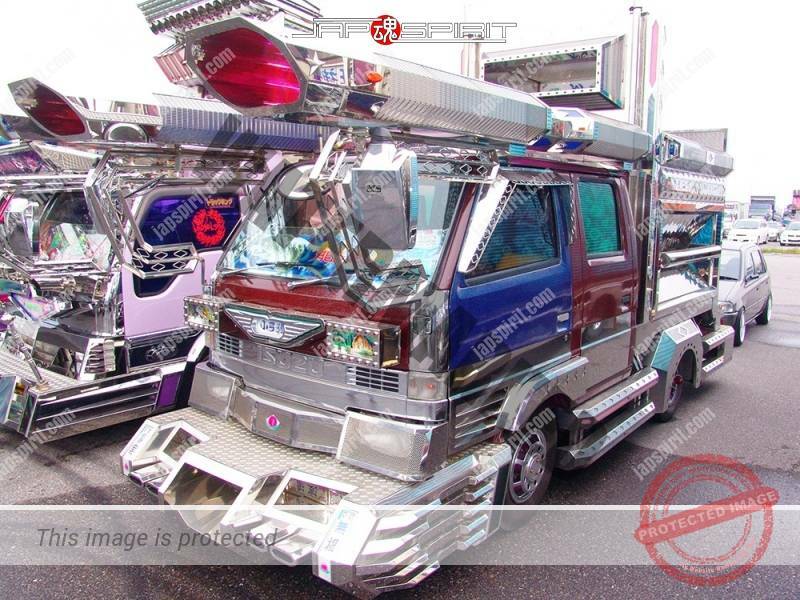 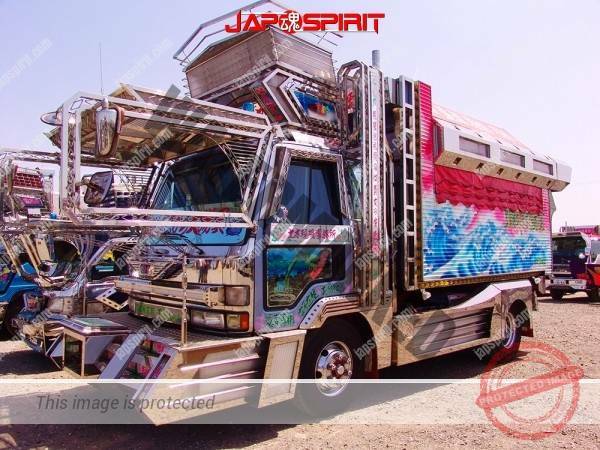 ISUZU Elf, Art truck style, team “Yakousendan”. 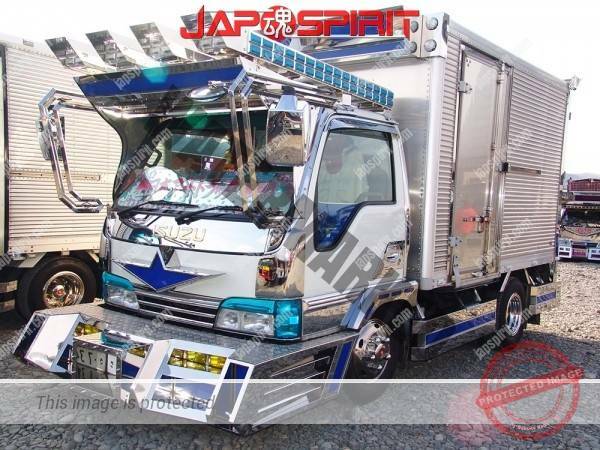 Box car type.